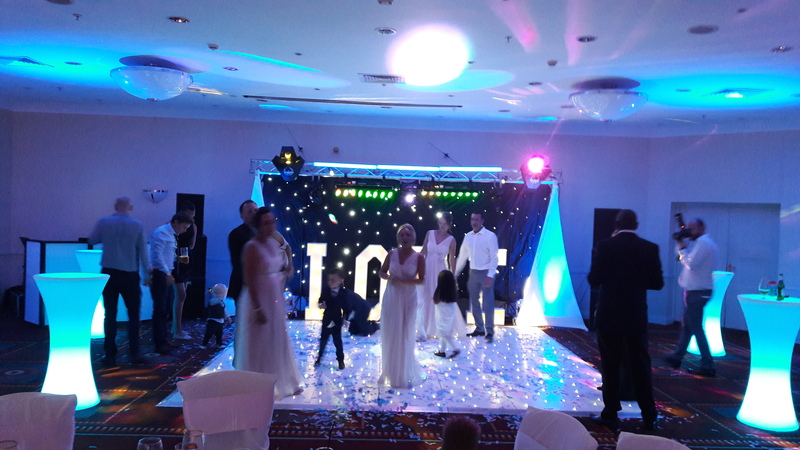 Over 30 years of Entertaining people Worldwide, Mr "B"s has supplied musical entertainment from Kids Parties to Sail away parties on Ships, from village halls to 5 star hotels. 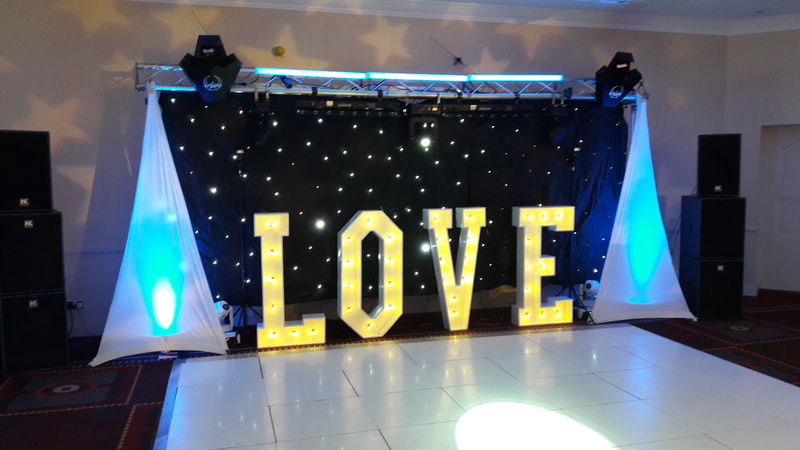 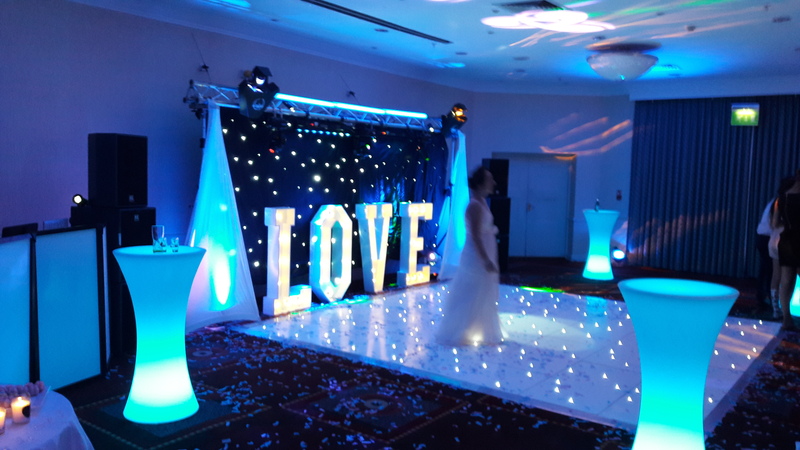 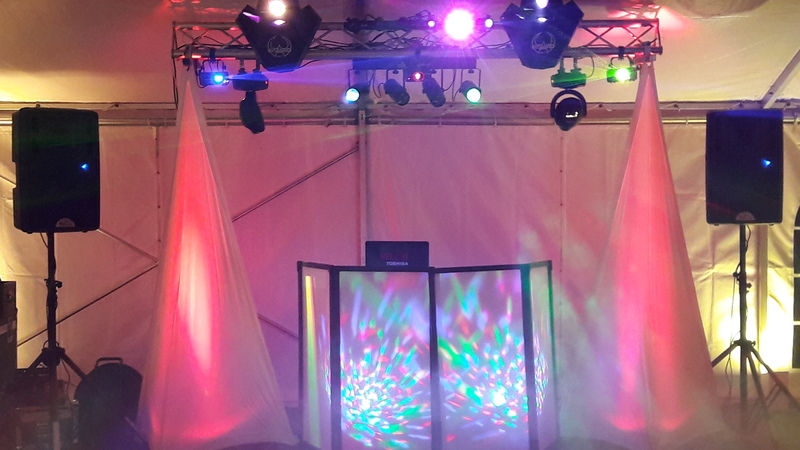 We work hand in hand with you to make your event the way you want it. 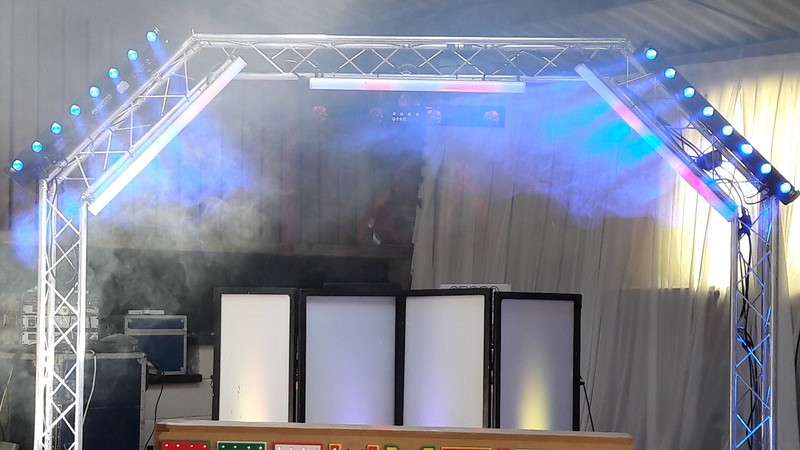 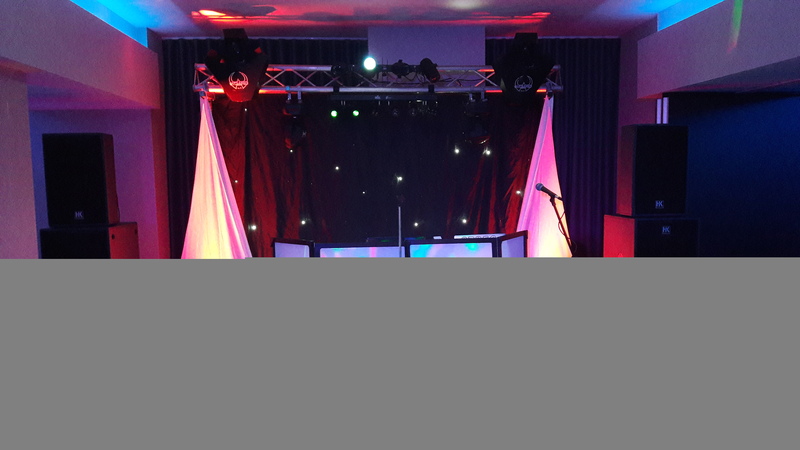 Using the latest up to date equipment to make your event one that people will always remember.